My journey as a contributor to the world's leading nonprofit news source! Thanks for joining me at nonprofitquarterly.org! Care about your nonprofit mission? Don’t forget your most important resource! 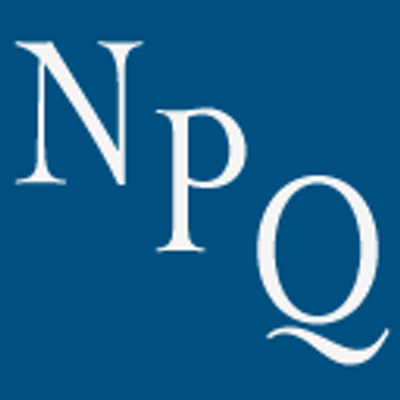 In my latest Nonprofit Quarterly newswire, I tackle the issue of stagnant nonprofit wages with the help of new data from the 2018 Report on Nonprofit Wages + Benefits in Northern New England. Next postDemand up, donations down…something we can all do to help: give what is needed.